Happy Easter ! 1 round on each course of some BYOP action at the Grove with no break between rounds (cards will be put in order and begin after last card is back) starting at 9:15 am. Two different divisions. One mixed (male-female) division and a general open division. $50 a team includes green fees . Cash payouts, ace pot, cash CTP. 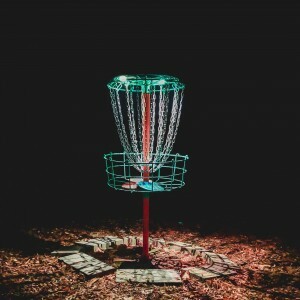 Devils Grove Disc Golf is responsible for all refunds/cancelations.